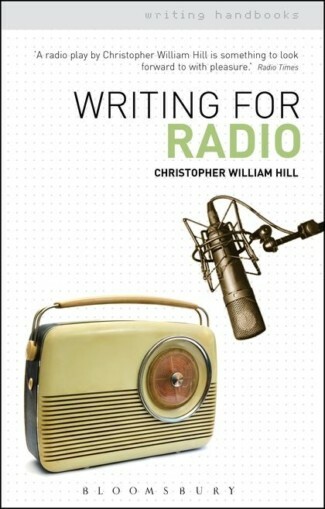 Christopher William Hill is an award-winning children’s novelist and playwright. 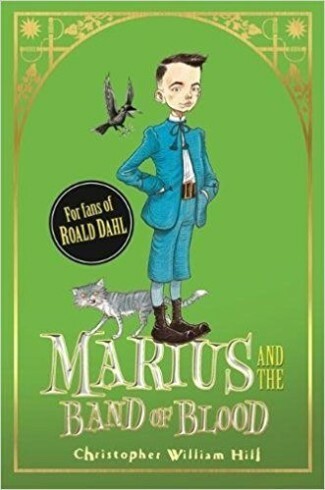 His series of children’s novels, Tales From Schwartzgarten, is published by Orchard Books, and comprises Osbert The Avenger (2012), The Woebegone Twins(2013), The Lily-Livered Prince (2014) and Marius And The Band Of Blood (2015). Tales from Schwartzgarten, . 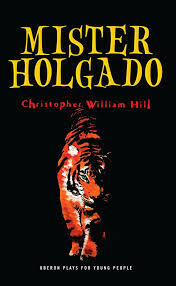 Also set in Schwartzgarten (a strange city with an even stranger collection of inhabitants), his play Mister Holgado was co-winner of Best Show for Children and Young People at the UK Theatre Awards in 2013 and is published by Oberon Books. 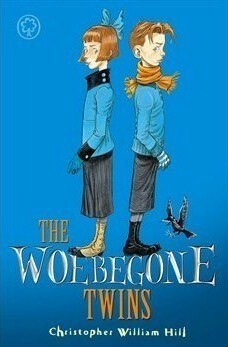 His comic writing has shades of Hilaire Belloc and Lemony Snicket. 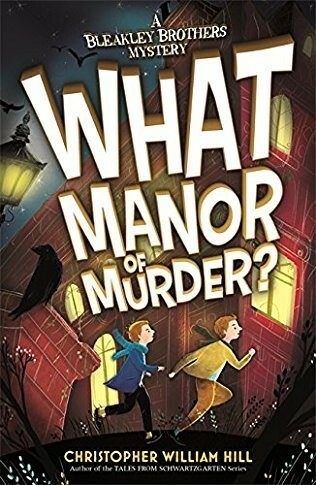 His children’s novel, What Manor Of Murder? was published in 2018 by Orchard Books. 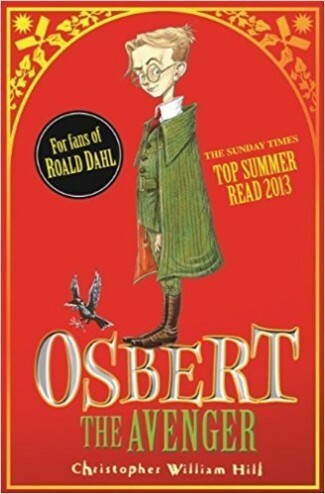 Osbert The Avenger won the East Sussex Children’s Book Award. 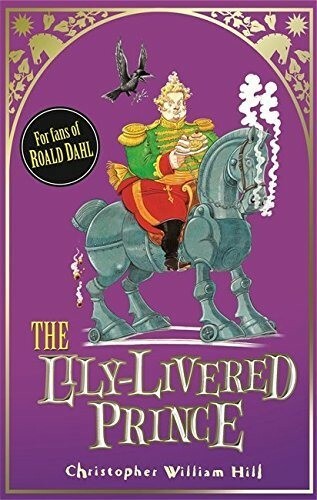 in 2014, and was shortlisted for the Northern Ireland Book Award(2013-14) and the Leeds Book Award (2014). 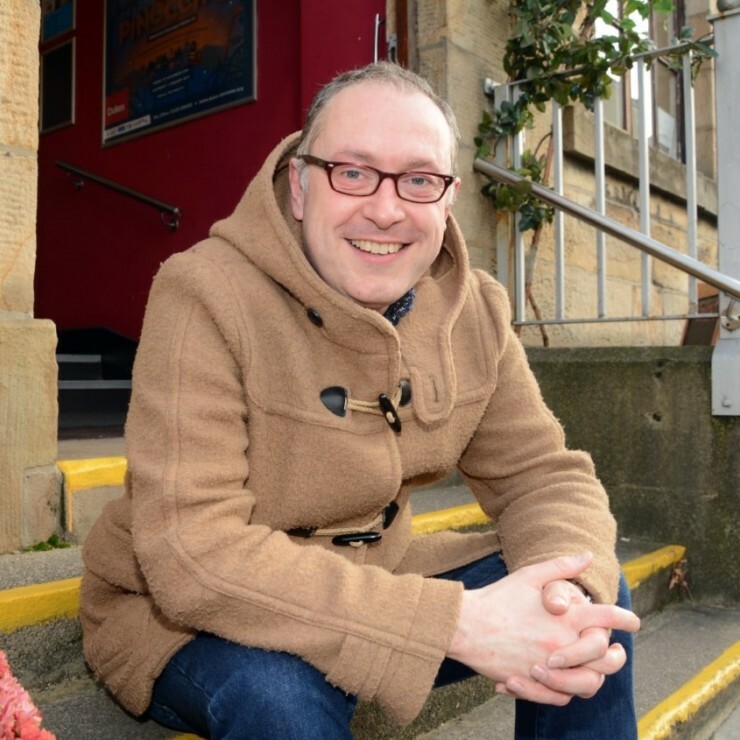 His plays for the National Theatre‘s Connections festival include Multiplex and Heartbreak Beautiful and have been staged extensively in the UK and abroad. 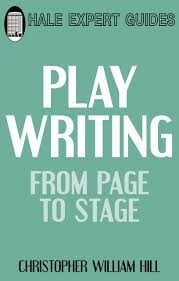 His plays for BBC Radio 4 include Killing Maestros (2003), starring Bill Nighy and Henry Goodman, which won the inaugural Tinniswood Award for the best original audio drama script in 2004, Love Me, Liberace (2004), starring Henry Goodman and Frances Barber, Accolades (2007), starring Ian Richardson as the British author and historian A. L. Rowse, Hush! Hush! Whisper Who Dares! (2013), starring Oliver Ford Davies as the British illustrator E H Shepard, and three plays about the writer and architectural historian James Lees-Milne, Sometimes Into The Arms Of God, The Unending Battle and What England Owes. He also adapted John Masefield’s classic The Midnight Folk. His comedies for BBC Radio 4 include two series of Tomorrow, Today! (2006-2008), Says On The Tin (2008), and two series of On The Rocks, (2013-2015). His comedy-drama series, Clutch, Throttle, Brake (2017) for the 15 Minute Drama slot in BBC Radio 4‘s Women’s Hour programme, starred Bill Paterson, Samantha Spiro and Alison Steadman.